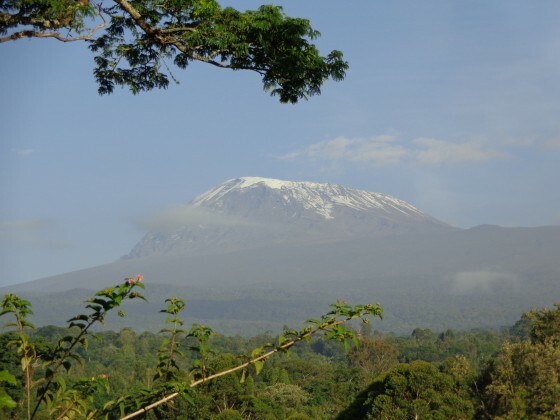 Transfer from your hotel to Kilimanjaro. 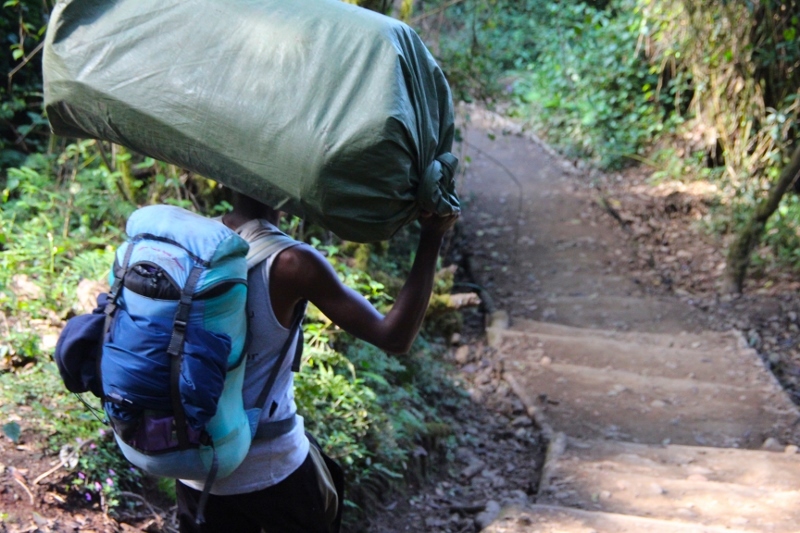 Start trekking. Nalemoru Gate - Simba Base Camp. From 2,000m to 2,700m, 5 hours. 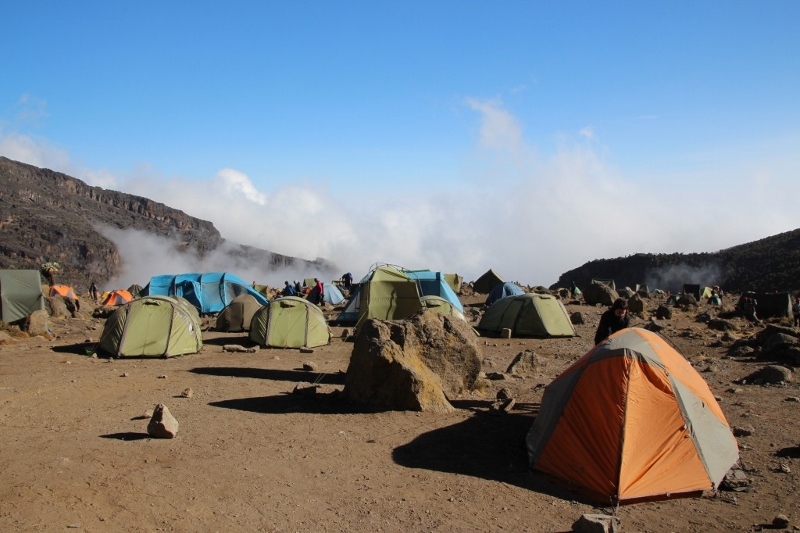 Simba Base Camp - Kikelewa Base Camp. From 2,700m to 3,650m, 6 hours. 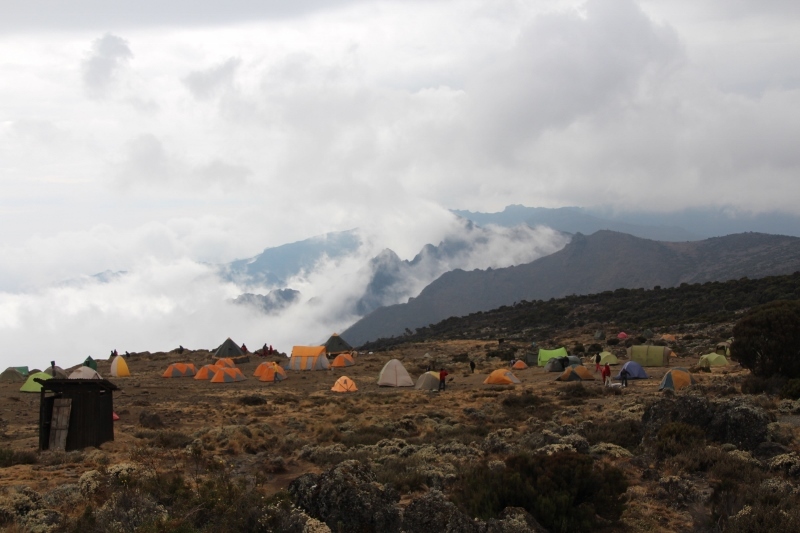 Kibo Base Camp - Uhuru - Horombo Base Camp. 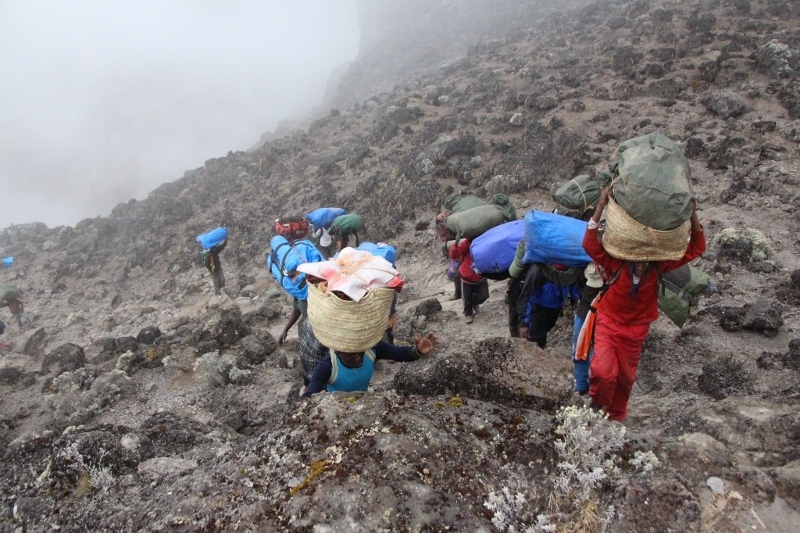 From 4,700m to 5.895m and down to 3,700m, 16 hours. Day starts at 01.00. 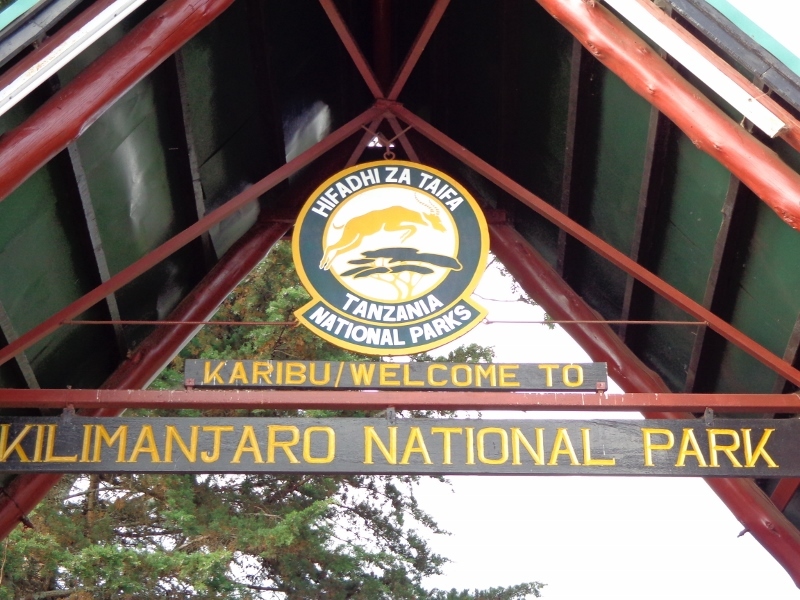 Horombo Base Camp - Marangu Gate. From 3,700m to 1,800m, 6 hours. Transfer to your hotel.